Brand new building in La Pine's industrial park. 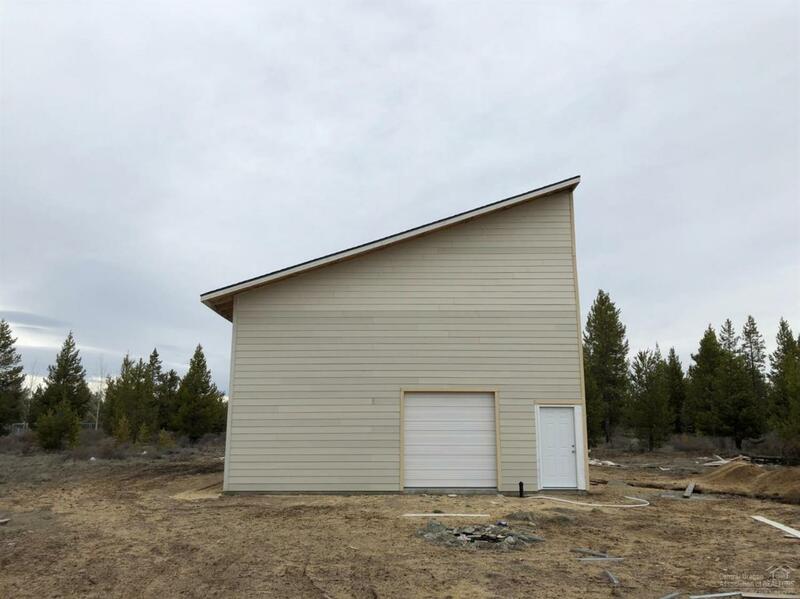 This almost 2600 square foot building on .43 peaceful acres hold endless possibilities. Schedule a showing today.